Can Tho, the economic hub of the Mekong Delta, will host a conference to promote investment opportunities in the region June 9-10. The “Link and Development” is part of a regional program to strengthen economic growth rates in each of the western provinces. Some 500 participants from local and foreign enterprises will explore partnerships and business in the region during the event. Organized by the Ministry of Planning and Investment, the Southwest Steering Committee and the Can Tho City People’s Committee, the conference aims to highlight the advantages the delta will provide investors in the future. 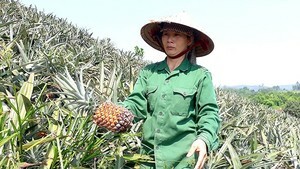 The region is one of the most fertile in Southeast Asia and the world, and is known for its production and export of food and tropical fruits. 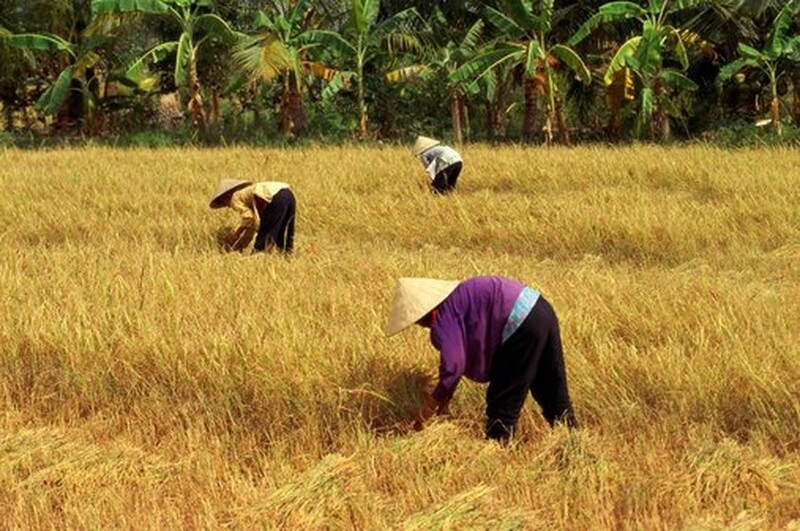 Vietnam’s rice basket, the Mekong Delta is important to domestic growth in Vietnam as well as the growth of regional and global exports.